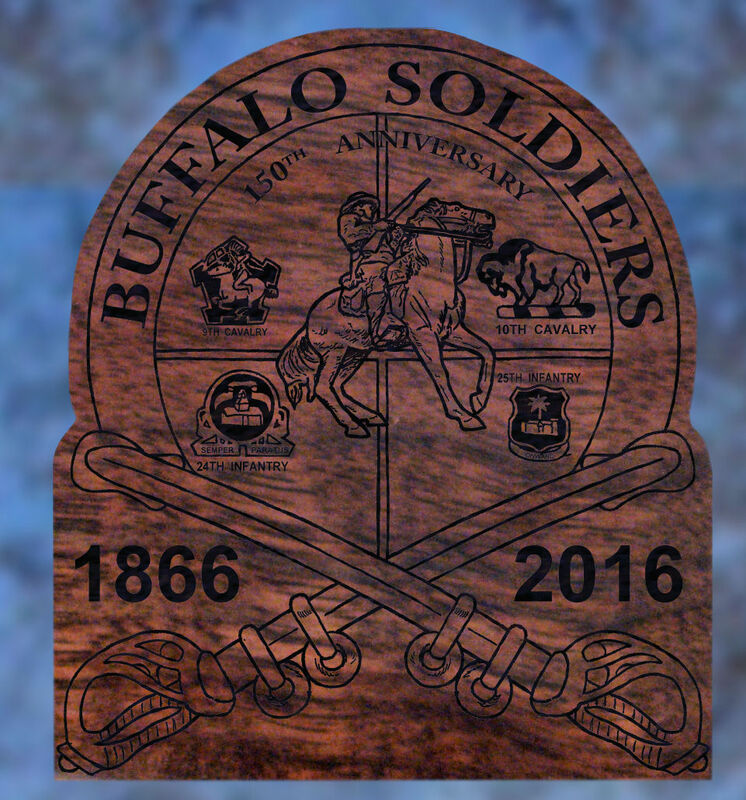 Buffalo Soldiers 150th Anniversary - Wellington LTD. 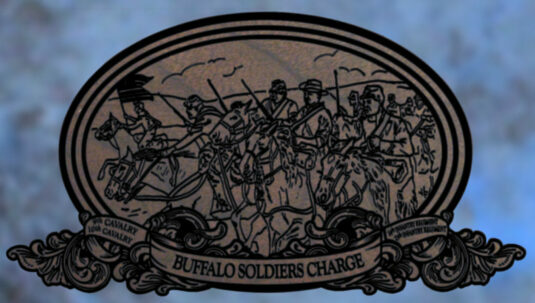 This family heirloom is a tribute to the proud history of the United States Army 9th & 10th Cavalry and the 24th and 25th Infantry. The Buffalo Soldiers 150th Anniversary Special Edition Henry .44 mag is for those collectors who cherish both our history and beautiful art. Only 100 will ever be produced. Each is individually numbered and comes with a Certificate of Authenticity. Reservations are accepted in the order in which they are received. For more information, please e-mail us or call (970) 215-0677. Ask about our hard-sided canvas presentation cases!